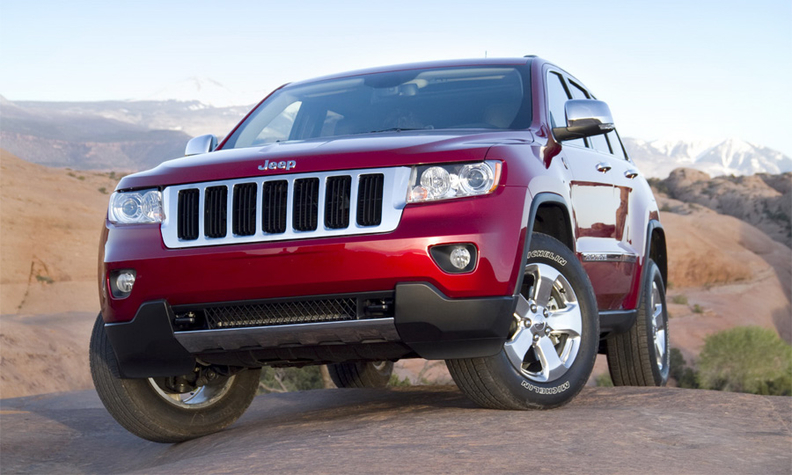 Fiat Chrysler's global recall includes certain Jeep Grand Cherokee models from 2011. Pictured is a 2011 model. DETROIT (Reuters) -- Fiat Chrysler is recalling an estimated 230,760 Jeep and Dodge SUVs globally to install a new part to prevent a fuel-pump issue that could cause the vehicles to stall or not start. Fiat said it had discovered in an internal review that some fuel-pump relays in certain 2011 Jeep Grand Cherokee and Dodge Durango SUVs were susceptible to deformation. The automaker said it was unaware of any accidents or injuries related to the issue. The fuel-pump relay is inside an integrated power module that helps manage other vehicle functions, but none of those other functions are affected, Chrysler said. The recall covers an estimated 188,723 SUVs sold in the United States, 15,898 in Canada, 7,126 in Mexico and 19,013 outside of North America, the company said.